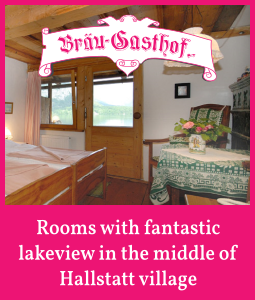 Holiday in the UNESCO World Heritage region of Hallstatt Dachstein Salzkammergut: Hiking in Gosau – Sonnenalm - Ideal stopover during your hike through the impressive mountains of the Dachstein-West hiking region. 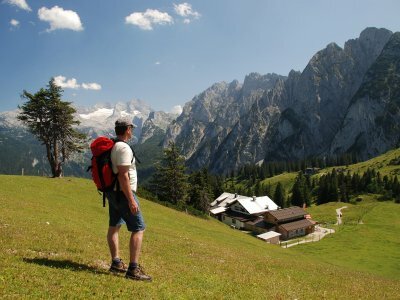 Sonnenalm Gosau: Ideal stopover during your hike through the impressive mountains of the Dachstein-West hiking region. Sonnennalm Gosau - © Kraft. Stopover up on the mountain pasture: Sonnenalm Gosau in the UNESCO World Heritage region of Hallstatt Dachstein Salzkammergut. 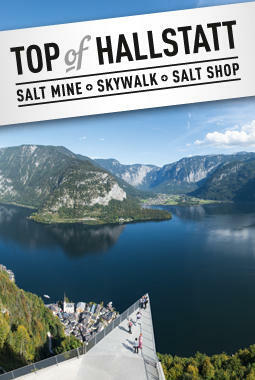 Mountain Huts and Alpine in the UNESCO World Heritage region of Hallstatt Dachstein Salzkammergut. Hiking in Gosau: Stopover up on the mountain pasture: Sonnenalm Gosau in the UNESCO World Heritage region of Hallstatt Dachstein Salzkammergut. 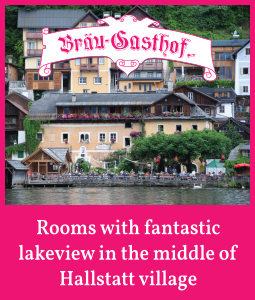 As soon as you arrive, in the beautiful nature and mountains of the UNESCO World Heritage region of Hallstatt Dachstein Salzkammergut, you will start to forget your everyday life! The Sonnenalm, in Gosau, is a homely hideaway and offers the perfect rest stop on your hike through the impressive mountains of the hiking region Zwieselalm & Dachstein West - high above the Gosau Valley. 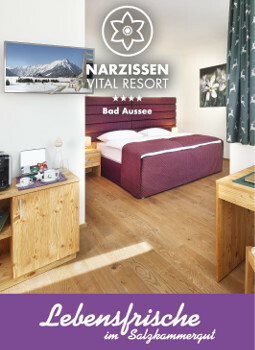 Whether it be summer or winter the Sonnenalm, located at 1580m above seas level, is the ideal place with its large sun terrace – in fact even the seasons in-between have their own appeal. 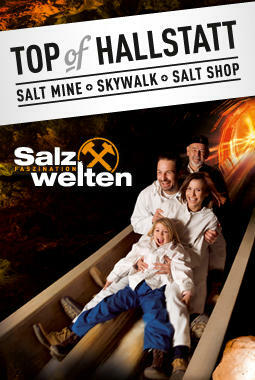 From here you have a stunning view of the mighty Dachstein glacier. On clear days you can even see the Grossglockner. 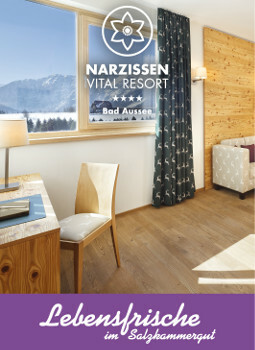 Whether as a break on a walking tour of the Zwieselalm, as a family trip to the pasture, skiing or snowshoeing - the magnificent sun terrace, the relaxing winter garden and the cosy restaurant invite you all year round to homemade pastries and hearty home cooking. Features: 10 rooms for accommodation with balcony, radio and communal shower. 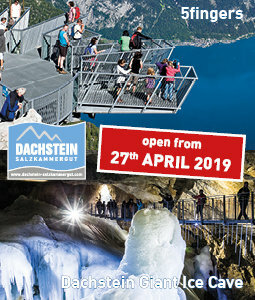 Open daily from 11th of May to 3rd of November 2019. 8:15 r bis 17:50 hrs.